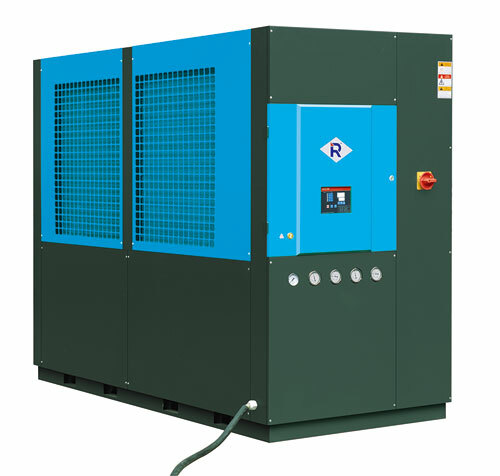 New-designed RCM series of industrial chillers are capable of controlling precisely the mold temperature in plastic molding process as so to shorten molding cycle and speed product formalization. 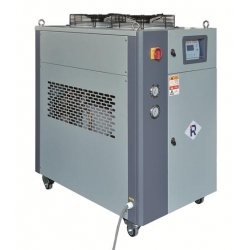 The principle of heat exchange is adopted for cooling. 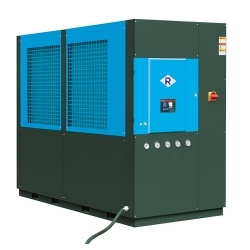 They can achieve rapid cooling, stable temperature controlling, and will be little effected by the surounding factors. Therefore they are necessary good equipments in modern industry.